Finally 2 amazing must have products that actually work for all of us with normal, combo and oily skin types no matter of your age.I am using it for a week now and I love it and with the humid summer moths this will be secret for a beautiful matte skin but still hydrated. The first step to achieving a flawless complexion for normal-to-oily skin. 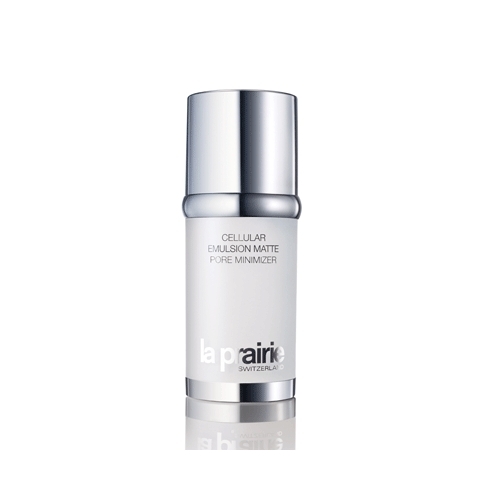 More than a toner, this elegant, alcohol-free lotion with optically activated particles instantly promotes agelessness, dramatically reducing the appearance of fine lines, pores and skin perfections. Skin is calmed and soothed, luxuriously softened. Treats major signs of aging and imperfections while controlling excess oil and shine. Balances oil and moisture content with smart technology. Refines the skin’s surface, fades imperfections and evens skin tone while increasing overall luminosity. Diffuses visible light to reduce the appearance of fine lines and imperfections. After 21 days of continued use, shown to be as effective as 4% glycolic acid. 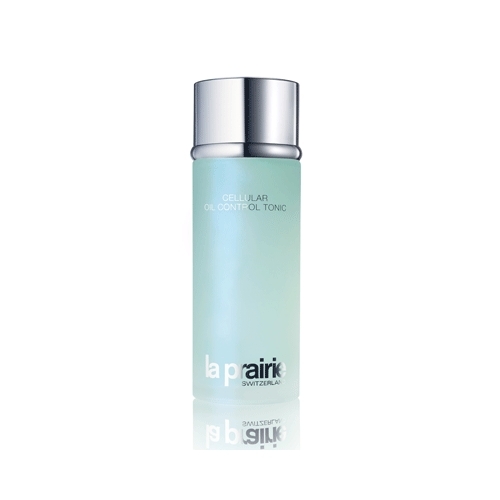 La Prairie’s newest gift to skin has the capacity to eliminate flaws so brilliantly that nearly-perfect skin becomes possible. Pores recede, redness and irritation dispel, wrinkles relax, moisture is restored. This lightweight, matte-finish moisturizer is perfectly formulated for women with normal-to-oily skin. Smart technology controls oil where needed and moisturizes dry areas, while a potent anti-wrinkle peptide improves elasticity and relaxes lines. Reduces the appearance of pores and fights blemishes to create a smooth, matte finish without drying.